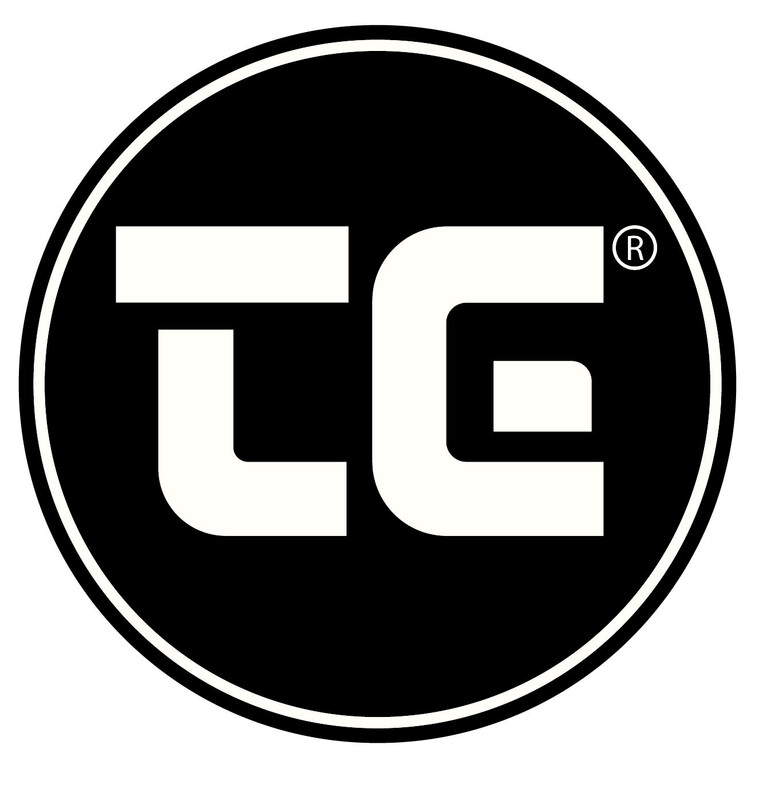 Chaos Created has been instrumental in building up the T&G brand recently. T&G Woodware is a kitchenware company in North Somerset. Typically, they sell only to trade, but they’ve been keen to reach the end consumer and we’ve been helping them do so. We’ve created several demonstration videos for T&G, showcasing the benefits of using their cork products, along with some virals which T&G has been taking to their trade shows and consumer events. These virals include two short animations using T&G’s animal tea cosy range.